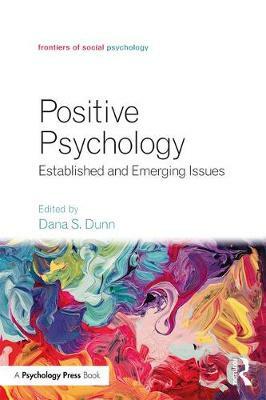 This volume is a comprehensive review of theoretical and empirical contributions to positive psychology. It provides a scientific understanding of how human strengths help people psychologically and physically, showing how stressful circumstances do not inexorably lead to negative prognoses. It examines how individuals confront challenges, appreciate others, and regard daily experiences as meaningful. Many of the chapters also challenge the negative, disease-model approach that dominates much of the research concerning health and well-being. Chapters also address applications and future directions for the field. The broad scope makes it a key resource for undergraduates, graduates, researchers, and practitioners in social, clinical, and positive psychology.